“Ben Carson could give you real trouble in a general,” Harwood warned. Harwood added to the email three news clips on Carson from a recent interview he had conducted with him. 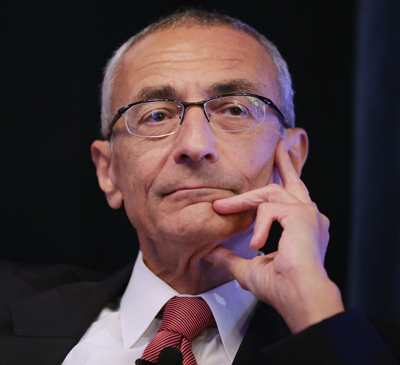 John Podesta is the Chairman of the 2016 Hillary Clinton presidential campaign. He previously served as Chief of Staff to President Bill Clinton and Counselor to President Barack Obama. 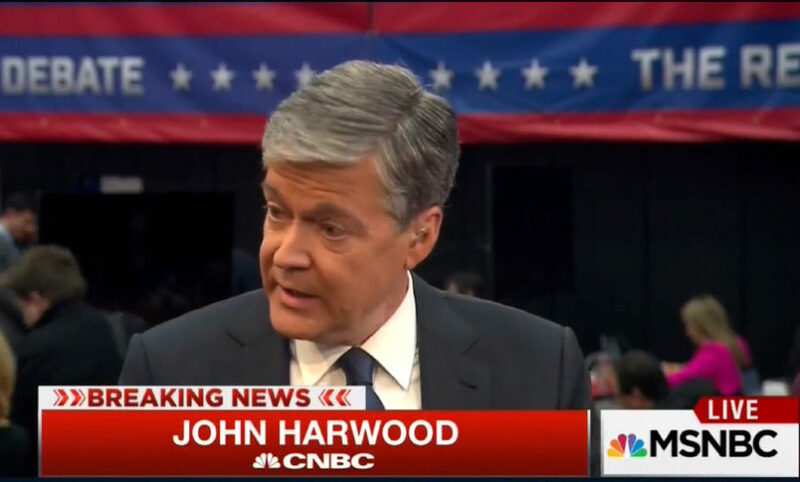 The Daily Caller has reached out to CNBC to see if they will be addressing these emails and whether Harwood will stay on air. They have not responded. Another email in the Wikileaks release shows that Donna Brazile, the current head of the Democratic National Committee, and who was then a CNN contributor tipped off the Clinton campaign on a question Hillary would receive in a town hall. “From time to time I get the questions in advance,” Brazile wrote to Clinton’s communications director Jennifer Palmieri on March 12, 2016. Brazile added, “Here’s one that worries me about [Hillary],” and gave Palmieri a question about the death penalty. The next day Hillary was asked about her stance on the death penalty during a CNN town hall. CNN has not responded to a Daily Caller inquiry as to whether they ever shared town hall questions with Brazile, if so was it typical practice, and if they had any comment regarding Brazile sharing the questions with a campaign. Harwood and Brazile are not alone in coordinating with the Clinton campaign. …The Boston Globe’s op-ed editor Marjorie Pritchard is also shown in the leaks giving advice to the Clinton campaign. Besides coordination with the Clinton campaign, [admiration for Hillary Clinton is expressed by] journalists [to] the campaign and is exposed in the Wikileaks release. MSNBC told The Daily Caller they had “no comment” regarding these emails from Braun. Then in a document with a July 2015 media plan, New York Times Magazine chief national correspondent Mark Leibovich is described as “sympathetic.” After Leibovich’s July 7 interview, the New York Times Magazine writer wrote to Hillary’s communications director Jennifer Palmieri that she “could veto what you didn’t want” in the interview. 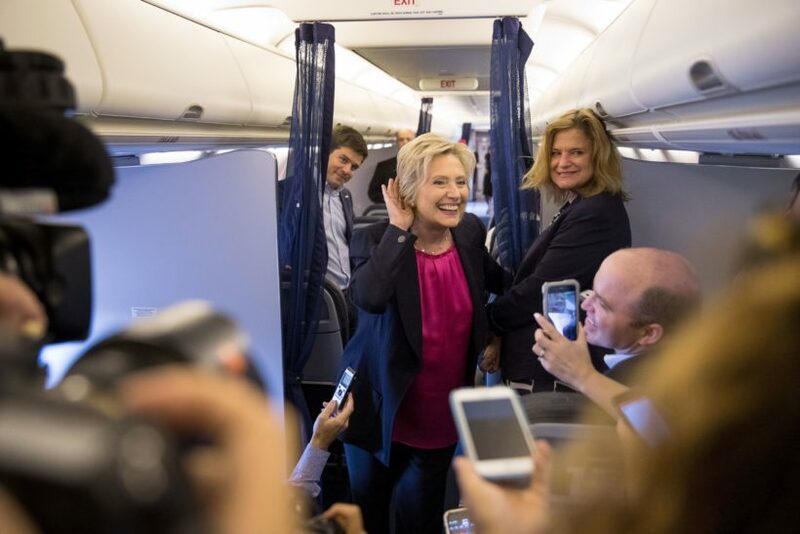 Palmieri told him to leave out a joke about Sarah Palin …and Clinton’s [comment on gay rights]. Leibovich shortly thereafter wrote, “Re-Re-Re-Reintroducing Hillary Clinton: ‘The meticulously managed rollout of a candidate whom voters think they know already.’” The Sarah Palin joke and the comment about gay rights were left out of the piece. The Daily Caller has reached out to Leibovich to see why the Clinton campaign would view him as “sympathetic,” he has yet to respond. Leibovich is known for writing a book titled “This Town” about the chummy relationship between journalists and politicians. The Daily Caller has previously reported on a leak provided by Guccifer 2.0 which contains an invite to an off-the-record cocktail party hosted by the Clinton campaign that 37 journalists from 14 outlets attended. The outlets represented were ABC, Bloomberg, CBS, CNN, Daily Beast, Huffington Post, MSNBC, NBC, New Yorker, New York Times, People, Politico, Vice, and Vox. Reprinted here from The Daily Caller for educational purposes only. May not be reproduced on other websites without permission from dailycaller.com. 1. What position does each of the following hold in Hillary Clinton’s presidential campaign and/or with the Democratic party? 2. What position does each of the following people hold in the media? 3. 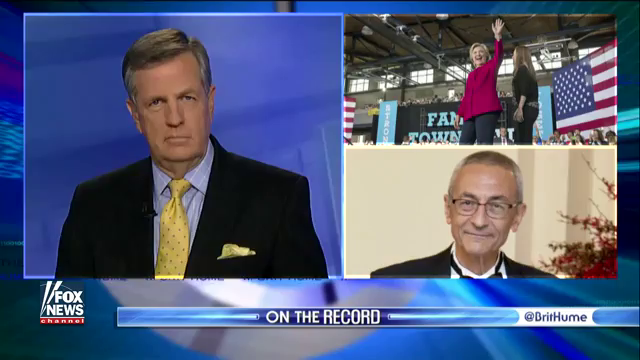 What did Wikileaks’ release of John Podesta’s emails reveal about communication between Democratic presidential nominee Hillary Clinton’s campaign and each of the following members of the media? 4. a) What questions did The Daily Caller reporter ask CNBC about the Wikileaks revelation? b) What questions did The Daily Caller reporter ask CNN about the Wikileaks revelation? 5. How did each of the following respond to requests for comment from The Daily Caller? 6. a) Have these members of the media crossed the line? Explain your answer. b) Most of the media has not reported this story. What do you think: is this a non-issue, or does The Daily Caller raise legitimate concerns with some members of the media’s relationship with Hillary Clinton’s campaign? Explain your answer. c) If this story was about the media communicating information to and their admiration for the Trump campaign, would your answer to b) be the same? Explain your answer.